Ishq e Rasool SAW Book Authored By Maulana Peer Zulfiqar Ahmad Naqshbandi r.a. An excellent book on the topic of Ishq e Rasool s.a.w in Urdu language. 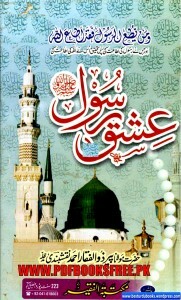 A comprehensive and detailed book on Sufism and the importance and manners of the real love with the Holy Prophet Hazrat Muhammad PBUH which was written with a unique style and great love with Rasool Akram s.aw. 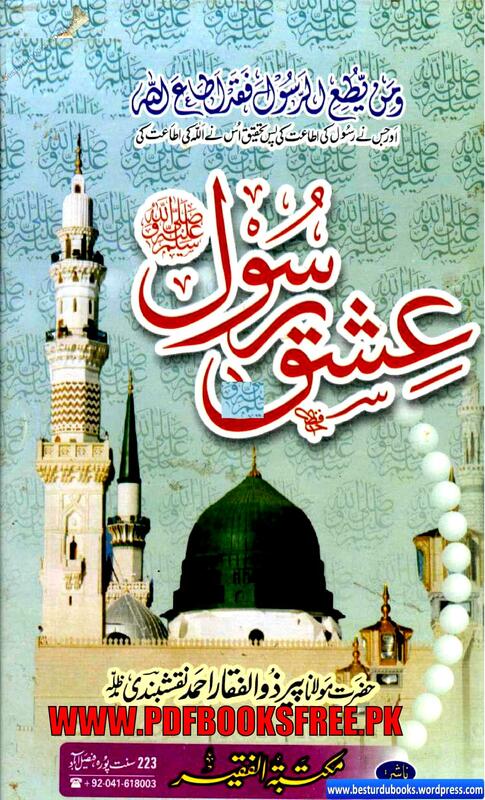 Click on the below mentioned links to read online and download Ishq e Rasool s.a.w complete book in Pdf format for offline reading.